Kidprenuers are becoming more common across the world, now more than ever. 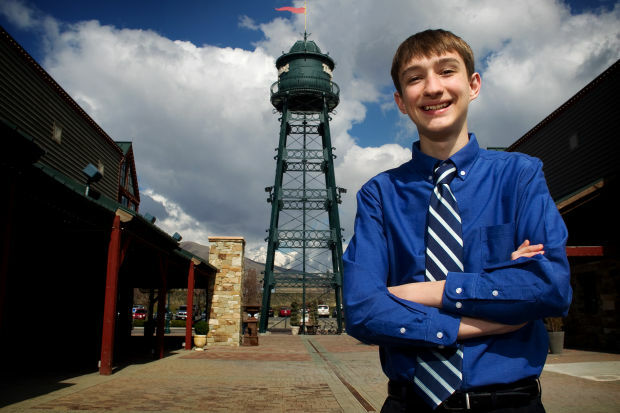 These young entrepreneurs saw a problem and created a solution. They’re creative and have a mindset to be change agents for their generation and many others to come. These 5 kidpreneuers are not only being risk takers, but also demonstrating excellence in their community. Alina Morse, a kidprenuer from Wolverine Lake, Michigan who invented the candy, “Zollipops”. Zollipops are sweetened with xylitol, maltitol syrup, beetroot juice and stevia instead of sugar. Morse created Zollipops because she loved candy but knew how bad it is for her teeth. She created Zollipops so she could still enjoy her candy cravings, while sustaining good, healthy teeth. Zollipops are available at Whole Foods, SuperValu and online at Amazon. Alina Morse has since created ZolliDrops which are sugar free peppermints. Alina’s business has grown into a million-dollar establishment and she continue to give back to the community. One Million Smiles is an initiative of Zollipops which has a mission to reduce America’s tooth decay epidemic and protect the most powerful source of energy, joy and happiness in the world: children’s smiles! Mikaila Ulmer is an Austin, Texas native, who was inspired by her great grandmother Helen’s flaxseed lemonade to come up with her own lemonade. Ulmer created Me & the Bees Lemonade, which is a flaxseed and mint infused beverage that is sweetened with honey from local honeybees. Ulmer donates a percentage of her profits to organizations working with bees including her home state’s beekepers association. In 2009, when Makaila first started, she sold her lemonade at a local pizzeria. Currently, her product can be found in Whole Foods throughout the southeast region. Lily Born invented The Kangaroo Cups. Lily Born saw that her grandfather who had Parkinson’s disease often spilled his drinks and wanted to find a cure for it. Born made her grandfather a cup using moldable plastic that didn’t tip over and was comfortable to hold. A few years later, she made a ceramic version of her cup for her father so that he didn’t spill coffee on his computer. The Kangaroo Cup is now the feature product of Lily’s company, Imagiroo. Robert Nay is the creator of Nay Games, with his first game being “Bubble Ball”. Bubble Ball knocked off Angry Birds in the Apple Store for the most downloaded free game app. Robert Nay was influenced to make a game based off of games he liked and from other’s suggestions. Bubble Ball is available on all Apple and Android products. Nay is looking to add more gaming projects to his company. 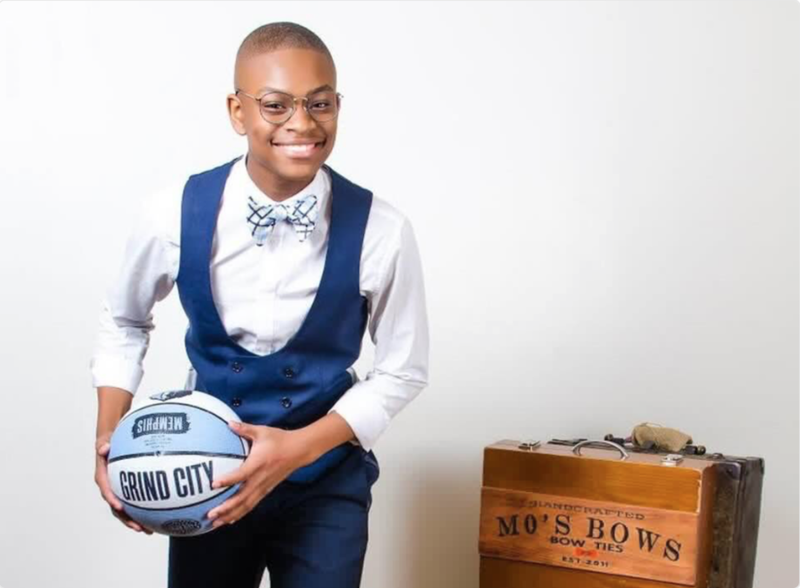 Moziah Bridges was only 9 years old when he started making custom bow ties. Bridges wanted to start making bow ties with more styles and designs sue to the lack of styles that were available in stores. With the help of his mother and grandmother’s sewing skills and some vintage fabrics from his grandmother, Moziah started making and selling custom bow ties. Bridges’s bow ties are now sold in stores across the United States. He has sold more than $200,000 of handmade bow ties at the age of 12. Bridges has even been featured on ESPN and sold bow ties to many professional athletes.